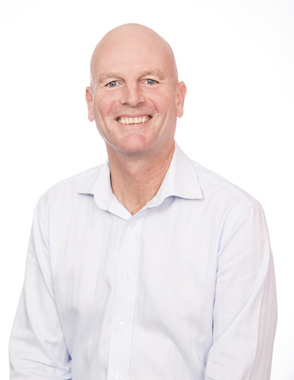 After a 30 year career in the Banking and Finance Industry, including senior management positions within Esanda, Capital Finance and Suncorp, Gary joined QPF in 2015 as Group General Manager. With the expansion of the QPF group over the past 4 years and our desire to branch out nationally, we decided that an additional layer of management was needed to allow the Directors to drive growth and improve the business. Gary oversees a variety of areas within QPF including HR / Staffing, Credit, Operations, Administration and Compliance and is working on streamlining the business processes to improve and enhance our customers experience.